TICKETS: begin as low as $25 and are already in high-demand. Audiences are encouraged to buy now to secure their seats. Multi-play subscription packages, offering the very best seats at the best prices, are also still available. To purchase a subscription, find tickets, or for more information, visit the George Street Playhouse website at www.GeorgeStreetPlayhouse.org, or call the box office at 732-246-7717. The world premiere of Little Girl Blue—The Nina Simone Musical, a powerful new show exploring the life of American icon Nina Simone, as told through her own words and groundbreaking music—will kick off 2019 at George Street Playhouse in New Brunswick, NJ. Written by Laiona Michelle (Broadway’s Amazing Grace), also starring as Nina Simone in a passionate breakout role, this exuberant premiere musical reveals a life in-between the black and white keys, a journey from classical piano child prodigy to the High Priestess of Soul, told through the beloved songs of Nina Simone. 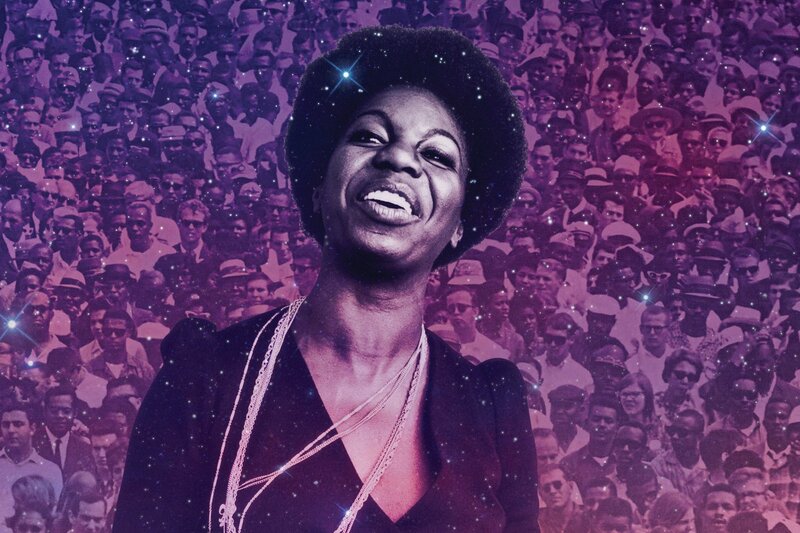 “Arriving on the advent of Nina Simone’s 2018 induction into the Rock & Roll Hall of Fame, this extraordinary musical could not be coming at a more appropriate time,” George Street Playhouse’s Artistic Director David Saint said. 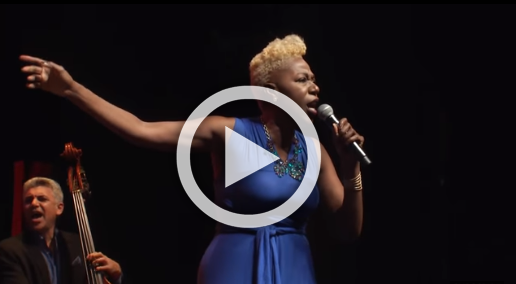 In November 2018, Michelle also sang select pieces from the show at the Kennedy Center in Washington D.C. in a special preview performance. Taking place between 1968 and 1976, with flashbacks to Simone’s formative years as a child and young adult, Little Girl Blue—The Nina Simone Musical explores Simone’s experiences and involvement throughout the American Civil Rights Movement while also examining the personal trials, tribulations, and relationships that further inspired her repertoire of hit songs. Originally located in an abandoned supermarket on the corner of George and Albany Streets, George Street Playhouse was the first professional theatre in New Brunswick and played a major role in the revitalization of the downtown area. In 1984, the Playhouse moved to a renovated YMCA on Livingston Avenue, and in 2017 took temporary residence in the former Agricultural Museum during construction of its new home. Beginning with the 2019-20 Season, George Street Playhouse will move to the New Brunswick Performing Arts Center in downtown New Brunswick. Featuring two state-of-the-art theatres and myriad amenities, the NBPAC will mark a new era in the esteemed history of George Street Playhouse. Under the leadership of Artistic Director David Saint since 1998, and Kelly Ryman, Managing Director since 2013, the Playhouse produces groundbreaking new works, inspiring productions of the classics, and hit Broadway plays and musicals that speak to the heart and mind, with an unwavering commitment to producing new work. As New Brunswick’s first producing theatre, George Street Playhouse became the cornerstone of the City’s arts and cultural landscape. With its 45-year history of producing nationally renowned theatre, the Playhouse continues to fill a unique theatre and arts education role in the city, state and greater metropolitan region.